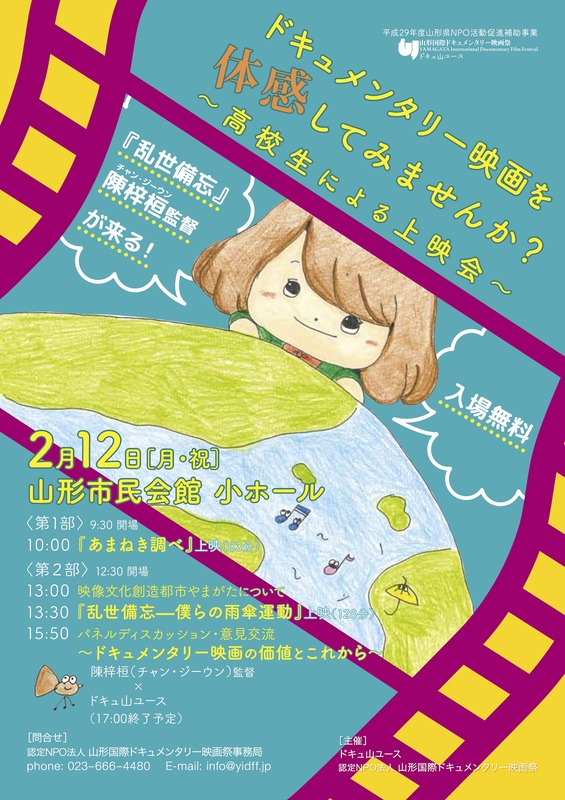 First Encounter with Documentary: Screening organized by YIDFF Youth – DOCU-YAMA LIVE! 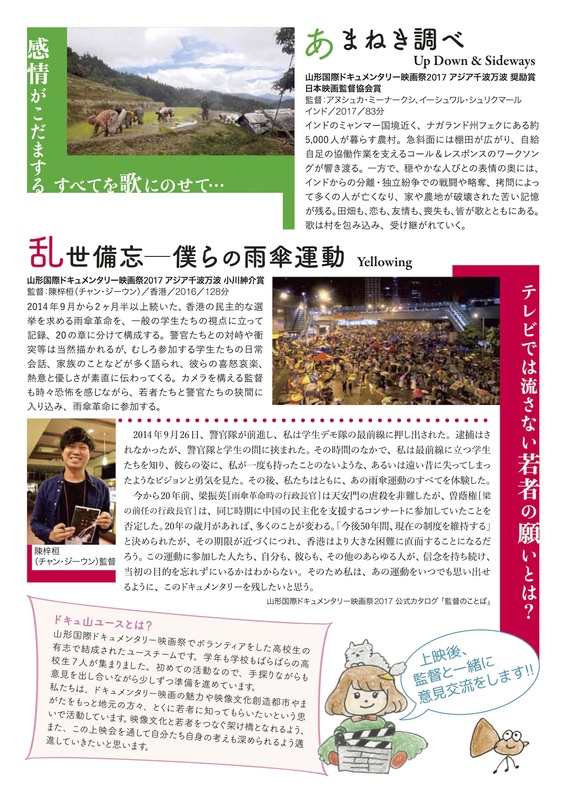 “Yellowing” and “Up Down & Sideways” will be back in Yamagata! This unique screening is being organized by YIDFF Youth, high-schoolers volunteer team set up for the YIDFF 2017. 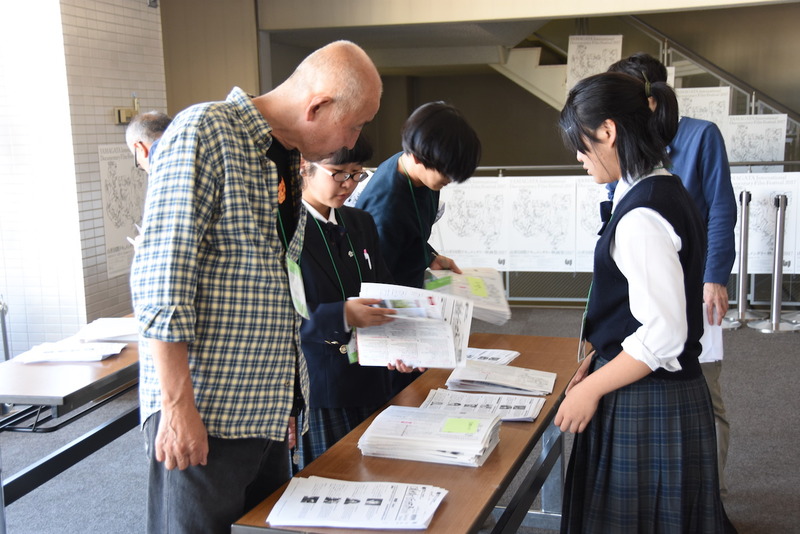 As many as 60 students came together to help run the festival, putting up posters in and around the venues, collecting tickets at the entrance and the like. Some of them joined workshops and even appeared on the stage as a MC at Q&A sessions with directors. Festival goers from around the globe seemed to be pleased to see these young figures actively participate in cultural activities and play certain roles in local community. The teenagers, who volunteered at YIDFF, Asia’s first international documentary film festival, are now planning to hold their own film festival. Venue, time and date, and most importantly films screened have been discussed and arranged all by themselves. 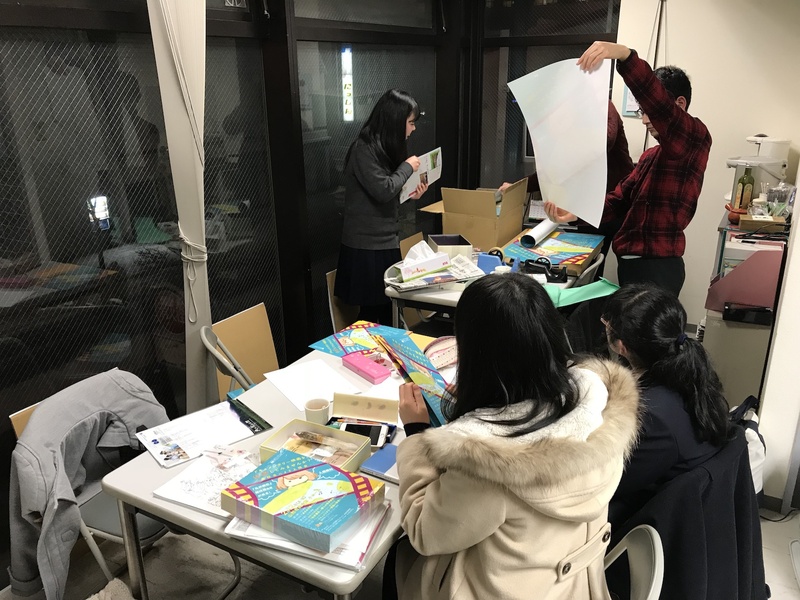 They also designed the flyer and poster for PR. 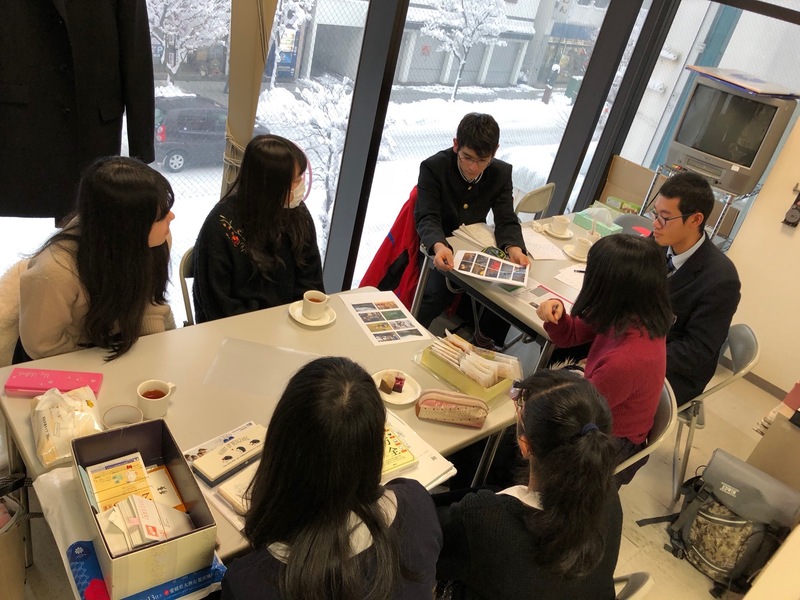 Director Chan Tze-Woon (of “Yellowing”) kindly accepted their invitation to the event and is going to discuss the film and documentary genre in general with students in Yamagata. With his attendance it’ll be literally like a small YIDFF. This young team is made up of students from various schools in Yamagata and its neighboring cities. They first met during or after the festival last year, but now they’re carrying out this original project with a good teamwork. 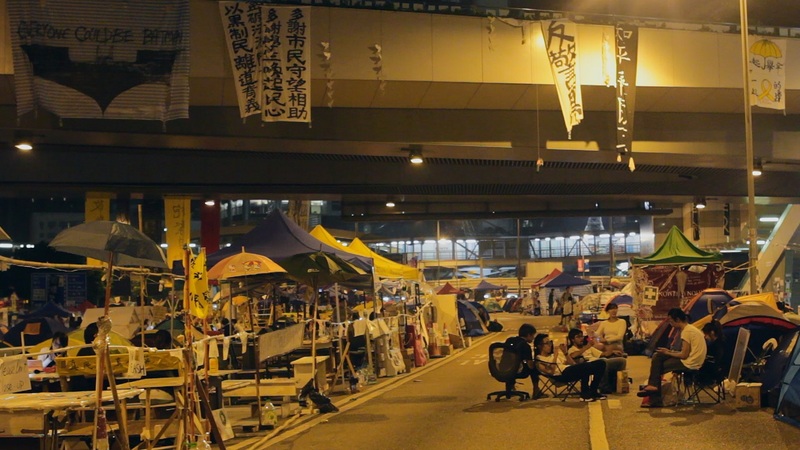 From the lineups of International Competition and New Asian Currents of the last edition of YIDFF, they selected two films to be presented as “must-watches for young people of their same ages”. The students believe these two films will prove that documentary is NOT “something that makes you bored and sleepy”. Flyers and posters to be distributed! 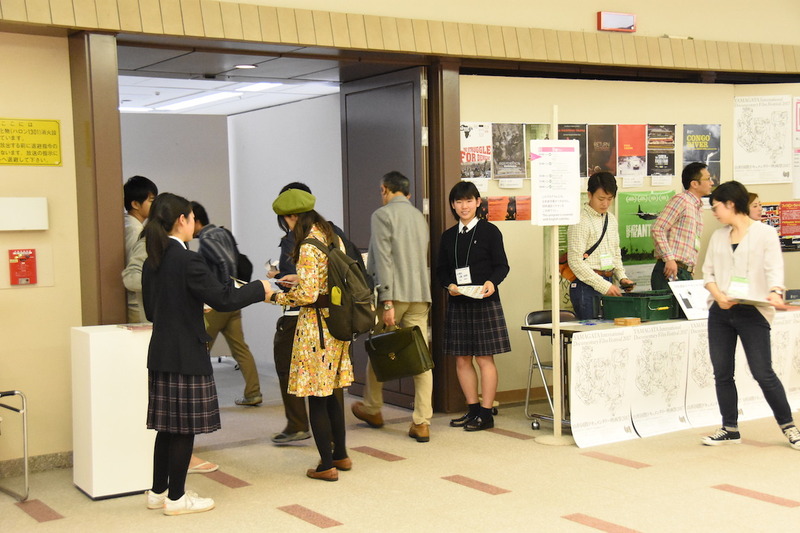 ‘First Encounter with Documentary’ welcomes not only high-schoolers but citizens of all ages, especially those who have never watched or seldom watch documentary films. Yamagata City has been recently designated to UNESCO Creative Cities Network. 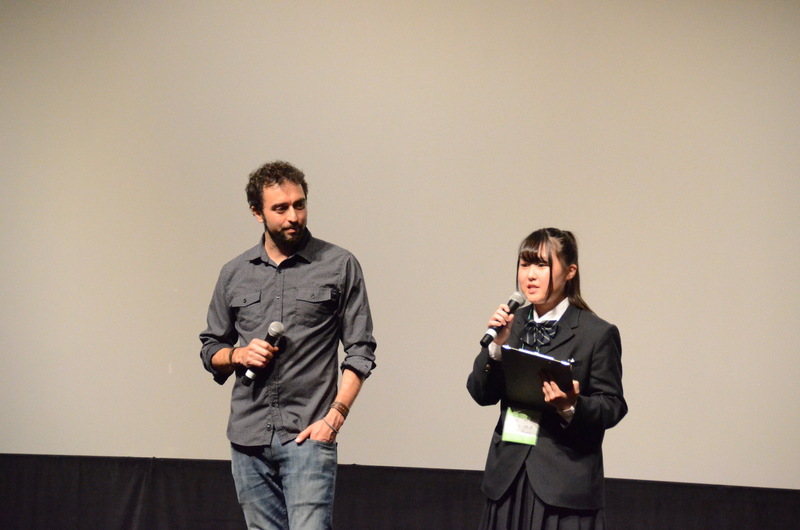 YIDFF Youth is very likely to make Yamagata even more vigorous as a City of Film. Why not come and see the future generation realize this unique film festival of their own?